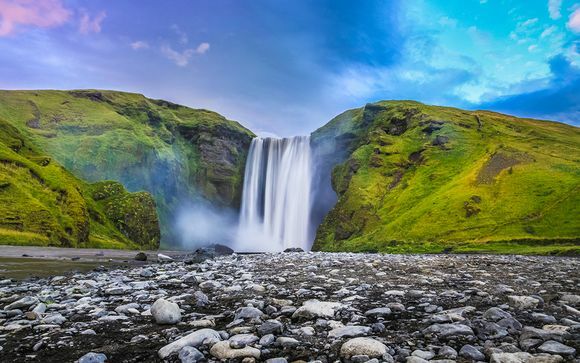 Last minute deals to Iceland up to -70% off To take advantage of these offers, join now for free! Great saving for your holidays in ️ Iceland. Discover Iceland, where drama, legend, fire and ice await the traveller in search of adventure. Thinking of a last minute holiday? Then think of Iceland. Think of Iceland and you must think of the elements. 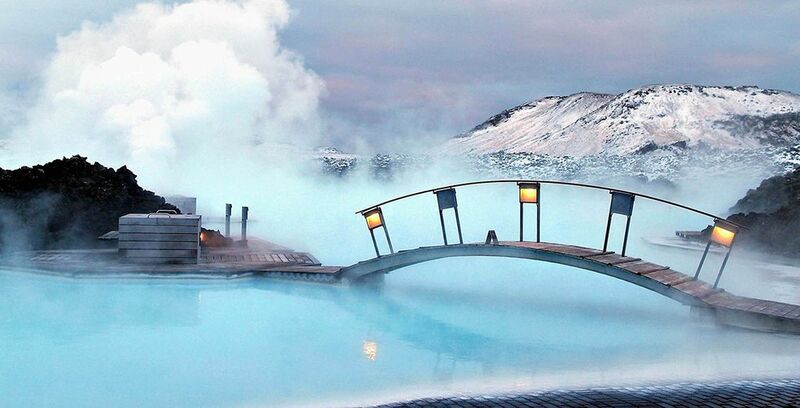 Contrary to its cold name, Iceland is also a place of heat thanks to its extensive volcanic activity. With so many last minute holidays in Iceland available, now is the right time to visit this magical and mysterious landscape distinguished by such varied natural phenomena. Iceland is a place of natural contrasts, as well as a hive of great cultural activity and history. Iceland is an outdoor enthusiast's paradise; nowhere else on earth can you experience this many geological features in a single location. For outdoor types, there are volcanoes, mountains, glaciers, rivers, lakes and caves to be explored. But there is so much more to this tiny island than that. Iceland is now considered one of Europe’s most dynamic gastronomic destinations thanks to the abundant amount of fresh seafood available around the island's shores. Meanwhile, culture lovers are well catered for with a range of museums which highlight the island's unique culture and art. 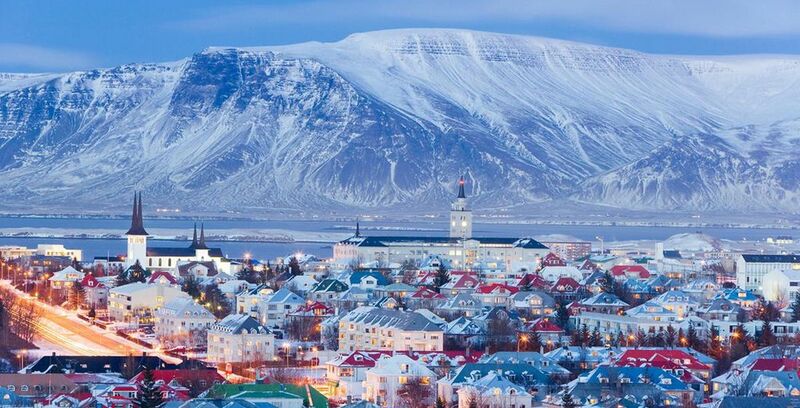 Perhaps the best place to start your last minute holiday in Iceland is the country’s capital, Reykjavik. While the city is not vast and has only 120,000 residents, it is a place with a big heart and attitude. Famed for its night life - particularly at weekends when locals go out very late - museums and architecture, it is a must-see location. Sights high on your itinerary should be the CIA.IS, Center for Icelandic Art, which has general information on Icelandic visual art, and a visit to the Blue Lagoon geothermal spa near the city. 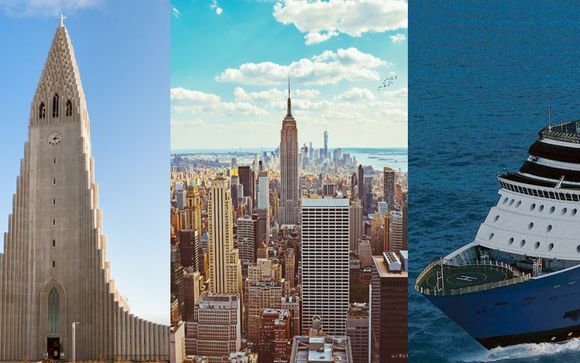 Once you’ve enjoyed the culture of the capital city on your last minute deal in Iceland, there is still so much of interest in the rest of the country for the serious culture vulture. You will be drawn to the various festivals held in the east of Iceland celebrating music and creative arts. 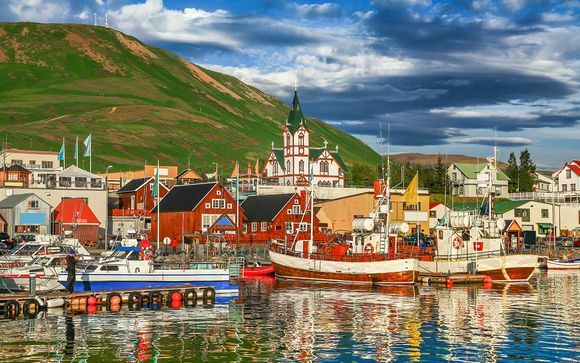 For the country's famous and influential sagas, head to West Iceland. Sagas are the ancient legends that were handed down through the generations. 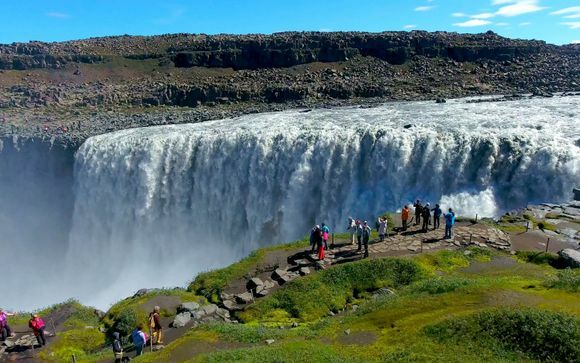 Suitably satisfied by city and cultural life, you must explore the rest of Iceland. The country is divided up into various regions, each with its own particular qualities. The coastline of East Iceland is a must-see, and it is here that the largest forest of Iceland is found. 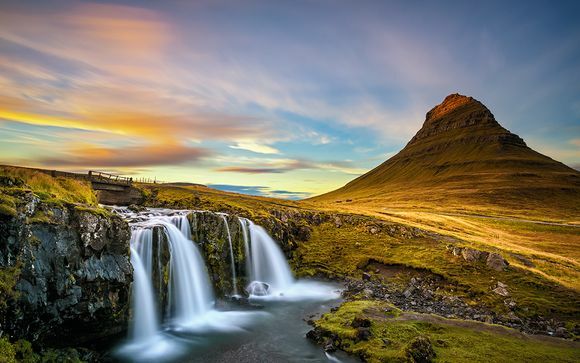 West Iceland, meanwhile, is where you will discover amazing waterfalls and grumbling volcanoes. In Iceland's north west you will find the Westfjords, a veritable wilderness and the perfect retreat for quiet. If it's top class seafood you desire, then you should head south to the eateries of the seaside resorts. Geothermals are perhaps one of Iceland's most famous assets and the Reykjanes peninsula is home to them, as well as volcano craters and hot springs. Between September and April, Iceland is treated to a magnificent display of light and colour thanks to the natural phenomenon of Aurora Borealis. The Northern Lights, as they are more commonly known, are created when electrically charged particles from the sun interact with the Earth's magnetic field. This release of energy causes spectacular luminous green and purple streaks to form across the sky. 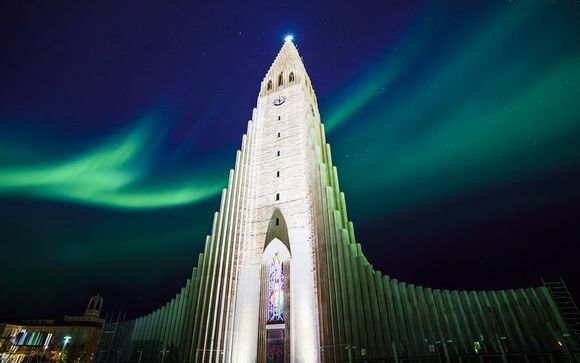 During the Northern Lights, season guided excursions are available from Reykjavik and a number of other key locations. The landscape of Iceland is truly spectacular with large areas of the island covered by mountains, lakes, lava fields and glaciers. This creates a diverse range of opportunities for hikers to explore the parts of the island which are hard to reach by car. There are many designated hiking trails in Iceland with one of the most popular being the Laugavegur trail, which takes hikers through some of the most extraordinary scenery in the country. The unique geological conditions on the island make for some pretty impressive rock formations. Some of the most impressive are the tube caves which were formed thousands of years ago by magma flowing just beneath the earth's surface. These can be explored year-round with guided excursions available. There are a number of other cave systems to explore on the island such as the Gjábakkahellir Cave system near Þingvellir National Park, but these are only open at certain times of the year, so travellers are advised to check before booking to see if the caves are open. One of the best ways to view the stunning and diverse landscape of Iceland is from the air. Some of Iceland’s most awe-inspiring sights are located in remote areas which are difficult to access. Aerial sightseeing tours allow you to reach these remote locations with ease while also providing stunning views across the somewhat alien-looking landscape. Aerial excursions are available from Reykjavik at all times of year, weather permitting, allowing you to experience nature's most spectacular show from a new perspective. Iceland offers some of the best whale watching opportunities in the world. During the summer months, the island's coastal waters are home to more than 20 species of migrating whales including Minke, Blue, Humpback and Orcas. This gives visitors the unique chance to view these magnificent creatures up close in their natural habitat. Whale watching excursions are available from Old Harbour Reykjavik and other smaller fishing ports around the coast, including Húsavík. The Reykjavik Lights Hotel is a hip designer hotel located at the edge of Reykjavik’s downtown area, a five-minute walk to the main high-street. It has a typically Nordic interior with a minimalist design offset with luxurious fabrics. The hotel is also connected to the Krúska restaurant which serves healthy vegetarian and vegan cuisine along with a pizzeria. Located in the Laugardalur valley on the edge of Reykjavik, Hotel Island is a mid-range health and fitness spa which is staffed by a team of healthcare professionals. Guests can take advantage of a range of state-of-the-art medical and wellness treatments available in the hotel's spa making it the perfect place to recover after a hard day hiking. 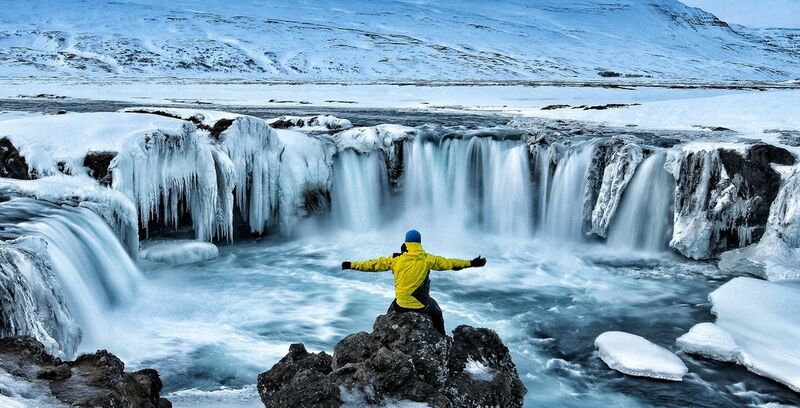 Despite the name, Iceland isn’t as cold as you might expect. The country is warmed by the Gulf Stream for most of the year which moderates the climate along its western coast. Typical winter temperatures average around 4ºC while in the summer temperatures climb to a pleasant 13ºC. However, when warm Atlantic air mixes with cold Arctic air, it can result in changeable weather conditions. As a result, the weather here can change quickly and it is not unusual to experience all four seasons in one day. It is therefore important that you come to the island well prepared. It’s a good idea to layer your clothing and you will need a waterproof jacket with you at all times of the year. If you intend to go hiking you should come equipped with a good strong pair of hiking boots and plenty of warm socks to keep your feet warm. There is no getting around it, Iceland is a small island nation which means virtually everything has to be imported. This makes everyday living costs in Iceland expensive compared to most European countries. For example, the cost of a traditional three-course meal at a restaurant in Reykjavik will cost around $40 USD (£31.00 GBP), while a soft drink or hot beverage will cost around $3-5 USD (£2-4 GBP). The easiest way to get around Iceland is by hire car. The prices for these can vary but an average 5-door hatchback will cost around $27.00 USD (£21.00) per day including insurance. But the good news is that most attractions are free to visit with guests only having to pay for guides if necessary. Travellers are therefore advised to budget around $100 USD (£80.00) per day to cover living expenses and travel costs.